What do Kevin Hart, AC/DC, and One Direction have in common? They wouldn’t have gotten anywhere without truckers like Wayne Guenther. After learning to drive from his father and grandfather, Ontario native Wayne Guenther got his commercial license in 1988. 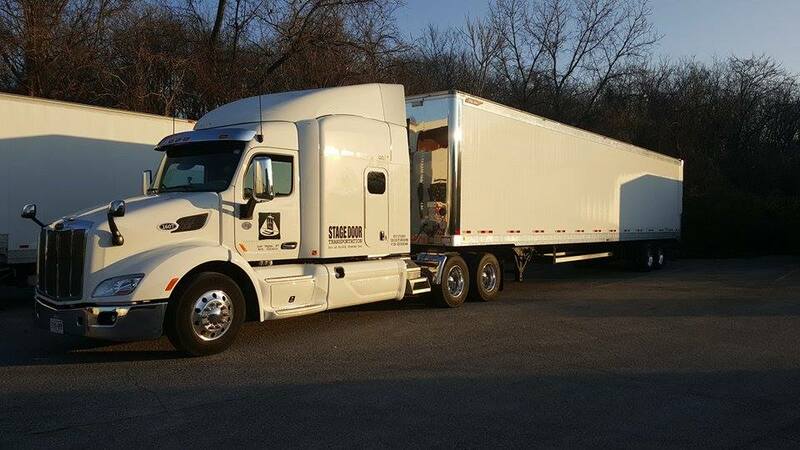 In the nearly 30 years since then, he’s done lots of different types of driving – first produce and general freight, then car hauling, and now moving stages and equipment for entertainment acts. Guenther said that, depending on the act, a tour can last anywhere from one month to nearly a year. The whole time, truckers keep it moving. Like his friends, Guenther sometimes tours with big-name performers. Last year, he worked on actor and comedian Kevin Hart’s What Now? tour. 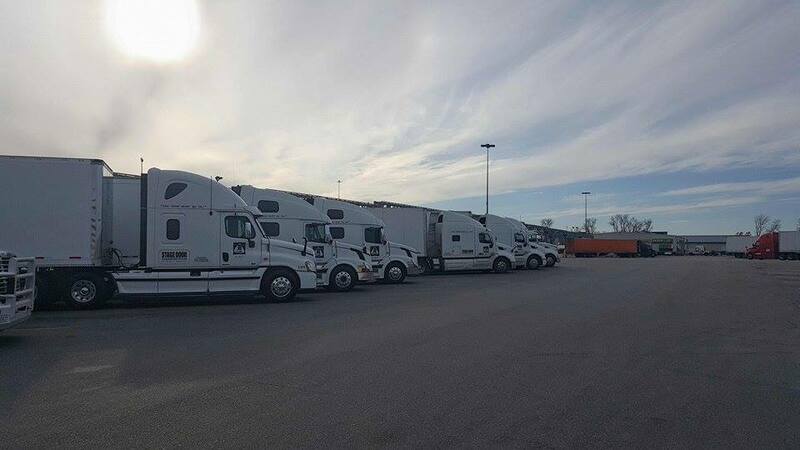 While he admits his job is pretty cool, there’s one thing Guenther wants you to know about being a trucker in the entertainment industry: it’s not as glamorous as it seems. Guenther calls it old-school trucking – the kind where you spend most of your life out on the road somewhere. 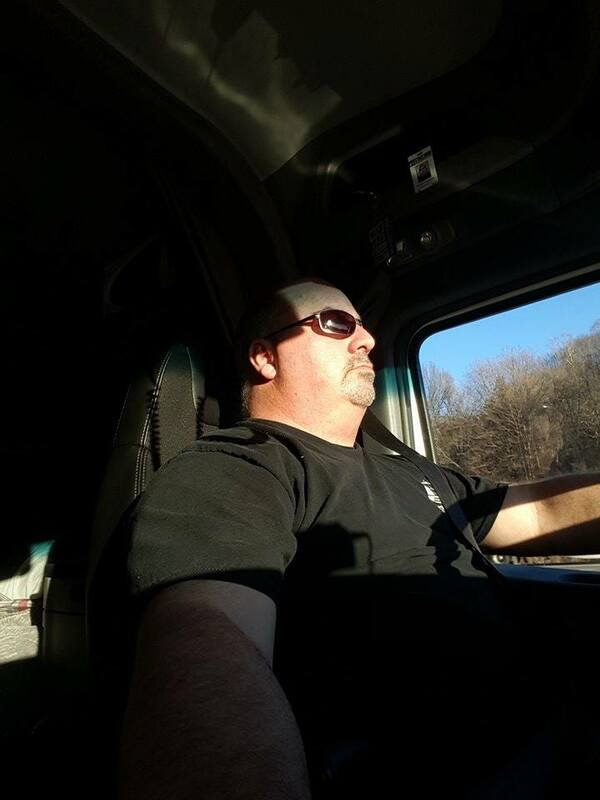 Though it’s a tough lifestyle that’s not for everyone, he says this kind of trucking has taught him to take advantage of his time at home. And while Guenther says it’s hard, all that time away from home spent driving and waiting is made a little easier by the fact that he gets paid to do it – no matter what. It’s a sweet deal, and that’s not lost on Guenther. He’s wanted to work for his current company since 1990, and he finally got hired on a couple years ago. According to Guenther, the quality of a trucker’s life depends largely on his or her company. And even with a good company, it’s a difficult career. While Guenther doesn’t have to deal with those kinds of issues anymore, he does experience some unique challenges in his job. The number of trucks on a tour can also have an impact on things. Generally, there are many trucks on a tour. One lead driver coordinates communication between all the other truckers and the stage manager. While Guenther says the average is about 10 trucks per tour, he’s seen lots more than that. It’s that rockstar allure, Guenther said, that can be misleading to truckers wanting to break into the entertainment sector. But sometimes, Guenther said, getting to the next city is the best part. From watching cruise missiles streak across the New Mexico desert to seeing the Northern Lights a handful of times, trucking has shown Guenther a side of life he’d have never seen otherwise.